Rose lives with her parents and brothers. Due to poor health, her parents do not earn much income as farmers and they struggle financially. In school, Rose works hard and always earns excellent grades. She only has the use of one eye, after surgery to correct problems in her vision. 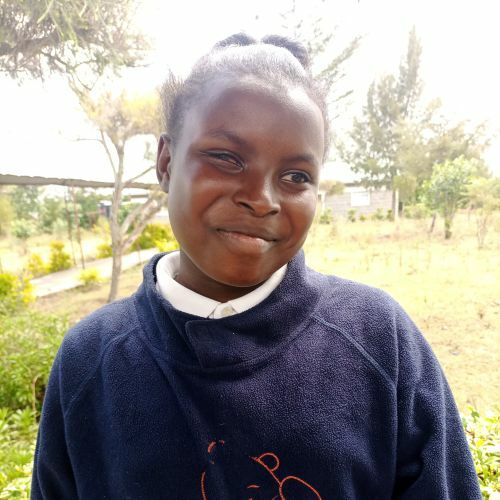 Sweet and a bit shy, she enjoys singing in Sunday school and learning to cook with her mother.